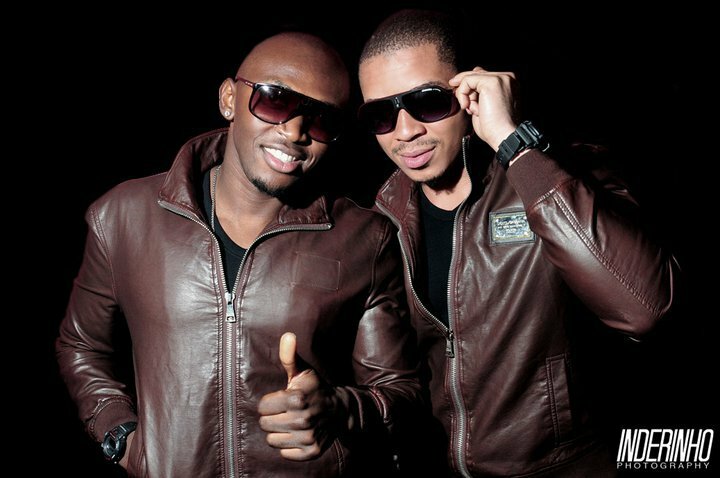 MH UPCOMING EVENT: "ART OF FASHION"
The duo of Vast and Smash of Bracket music group, who stormed the music scene with a big bang few years ago, have relocated from their base in Tajudeen Olanrewaju Estate, Yaba, to a more expensive and posh duplex apartment Bourdilon Court, Lekki, highbrow of Lagos. This has now made the Yori-Yori crooner join the league of entertainment big wigs residing on havens of the rich in the society. The music group relocated to their new abode few weeks ago. Speaking on why the award-winning singers relocated, their publicist, Square Image Associates (SIA) said, “Island is the centre of the entertainment industry. MH NEWS: MERCY JOHNSON IS EXPECTING HER FIRST CHILD!